Something I personally look for when it comes to independent artists is GROWTH. Growth in every sense of the word; lyrics, structure, sound quality and with their business acumen. Massachusetts emcee, Miles, is a perfect example of growth as an artist. Miles has always had the ability to be lyrical but it is his new found harmonizing and experimentation that will really open some new and old ears. 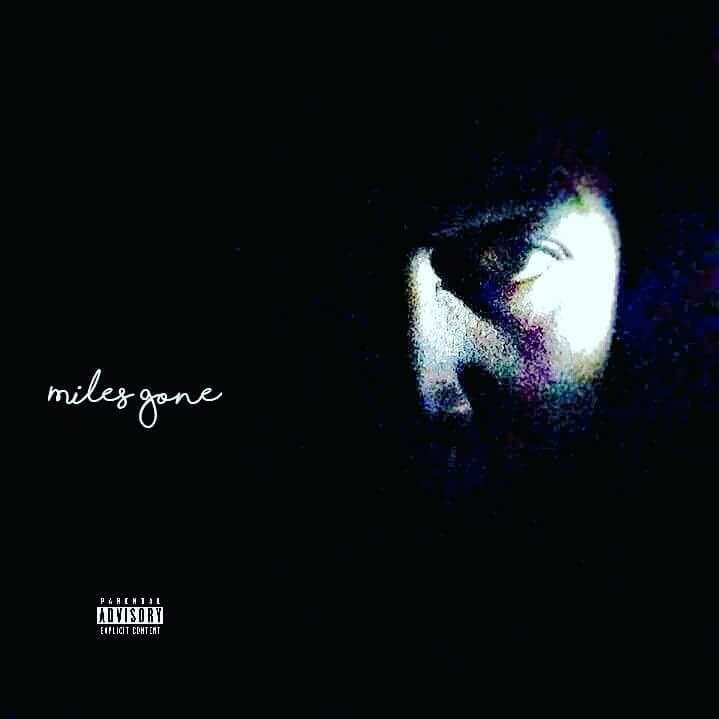 "Miles Gone" gives you a wide selection of records that cohesively fit to take you on a trip that happens to be the perfect vibe for a ride in the car. "Got It Like That", "Stunting on my Exes" "Owwee" and "Early Morning" are just four records that show Miles versatility and execution and should leave you wanting more! !